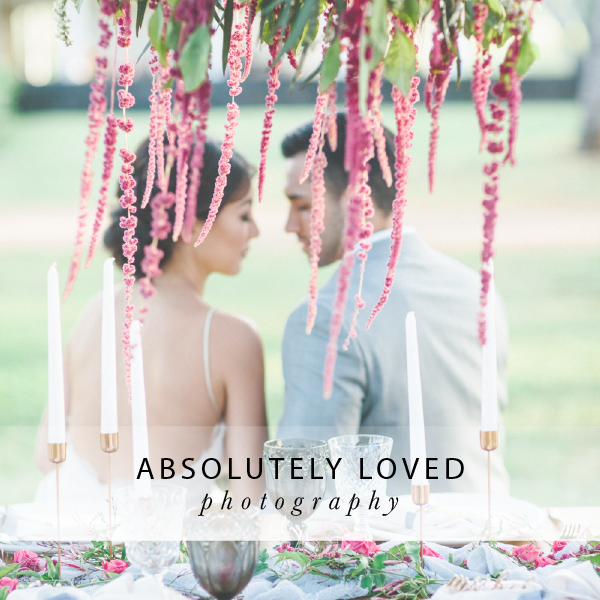 We are thrilled to share Sinta and Gabe's utterly romantic white wedding today! 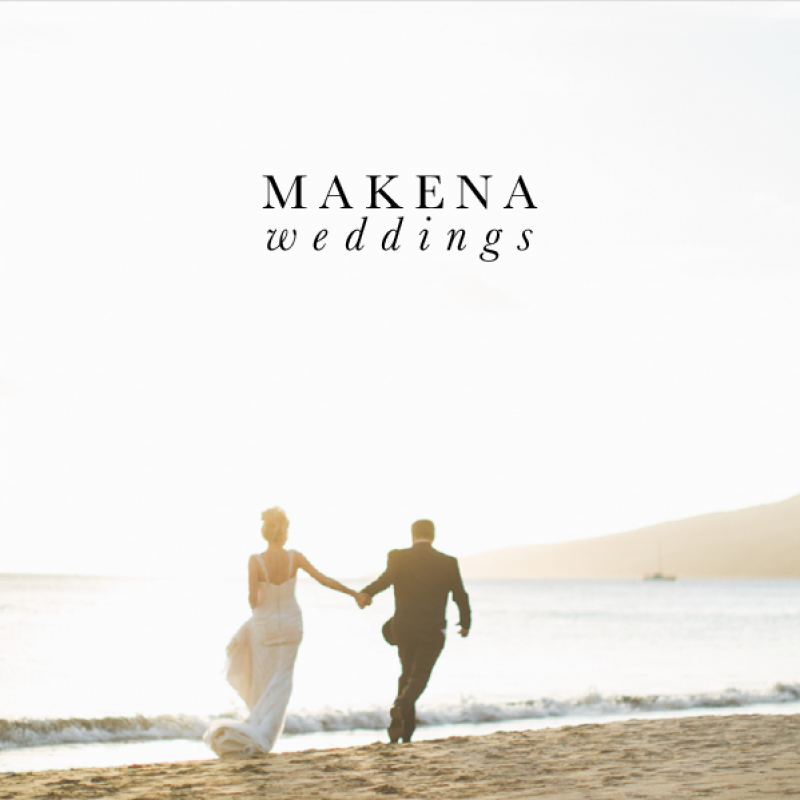 The celebration took place on the lush slopes of Maui's Haleakala. 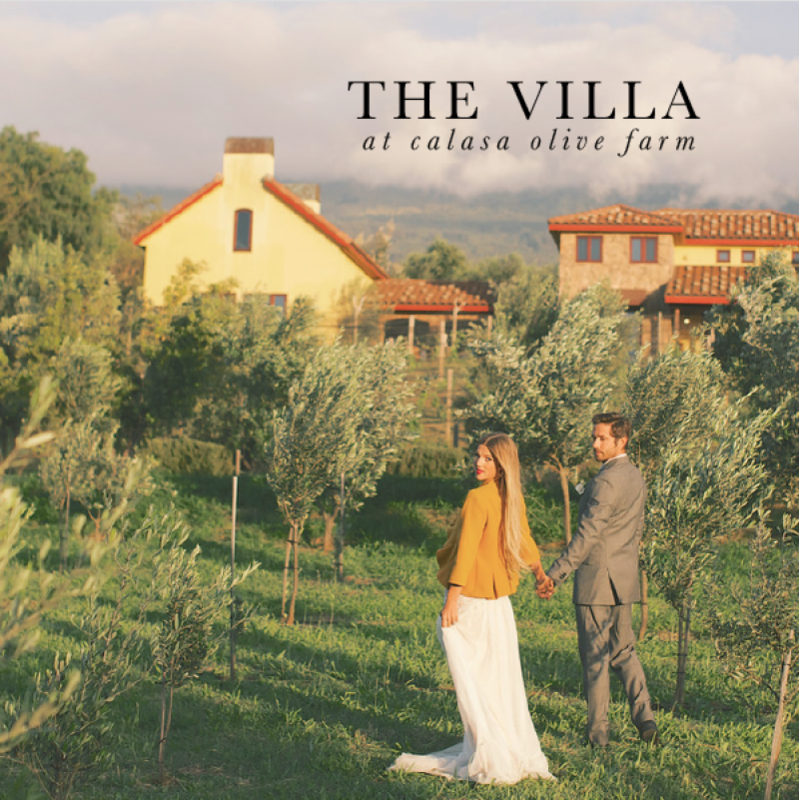 Hidden down a narrow, one-way road in the quiet countryside of Kula lies the Tuscan-inspired Villa at Calasa Olive Farm. There is an incredible elegance created with the use of a single floral throughout an arrangement. We are absolutely in love with this billowing floral arch! The movement mimics the buoyancy of the surrounding olive trees. Sinta and Gabe chose to marry in the heart of the olive groves. There is a clearing in the midst of the trees that serves as a perfect location for a dreamy ceremony. 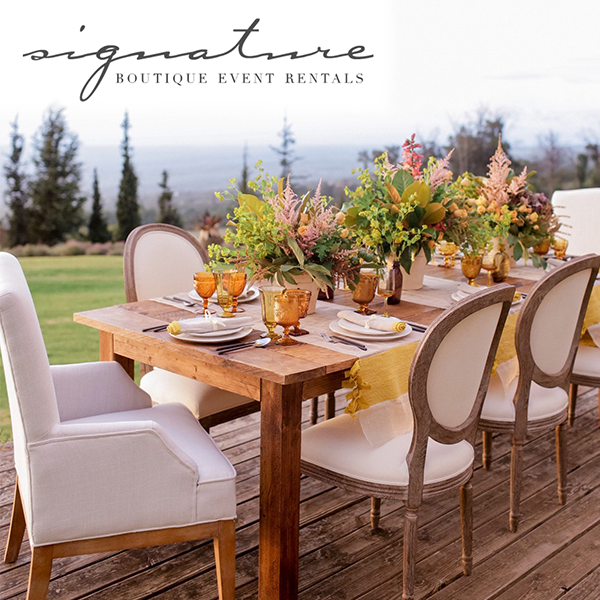 Yellow floral arrangements adorned long wooden farm tables for an intimate ceremony. The warm hues paired easily against the terracotta and red brick facade of the villa. 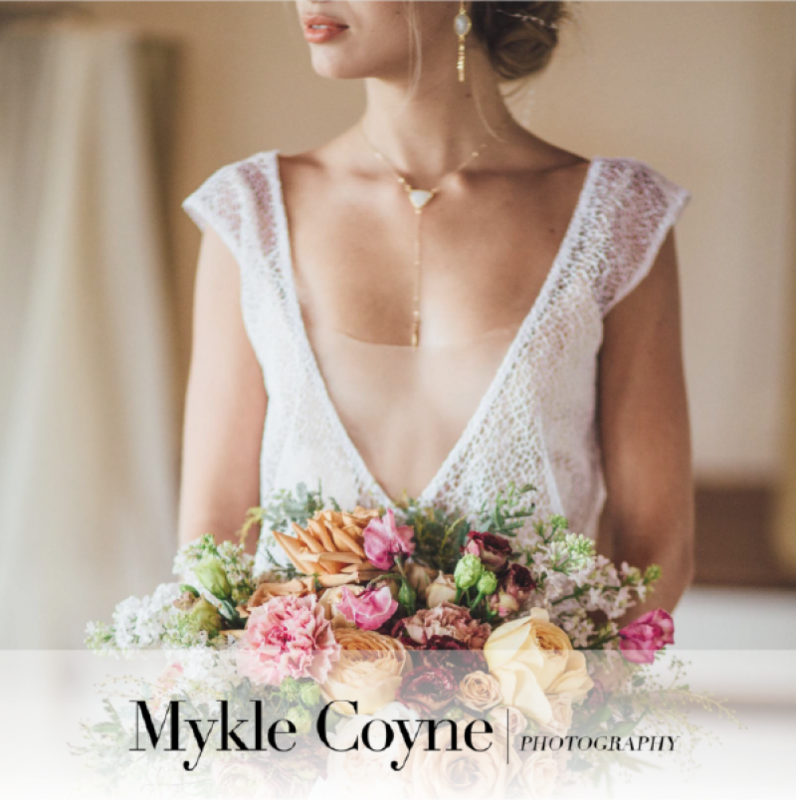 The ladies of Belle Destination Events designed a gorgeous wedding day for the couple that seamlessly flowed from ceremony to reception. Each element of decor added a new layer of enchantment to a gorgeous day.